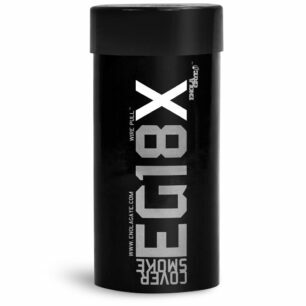 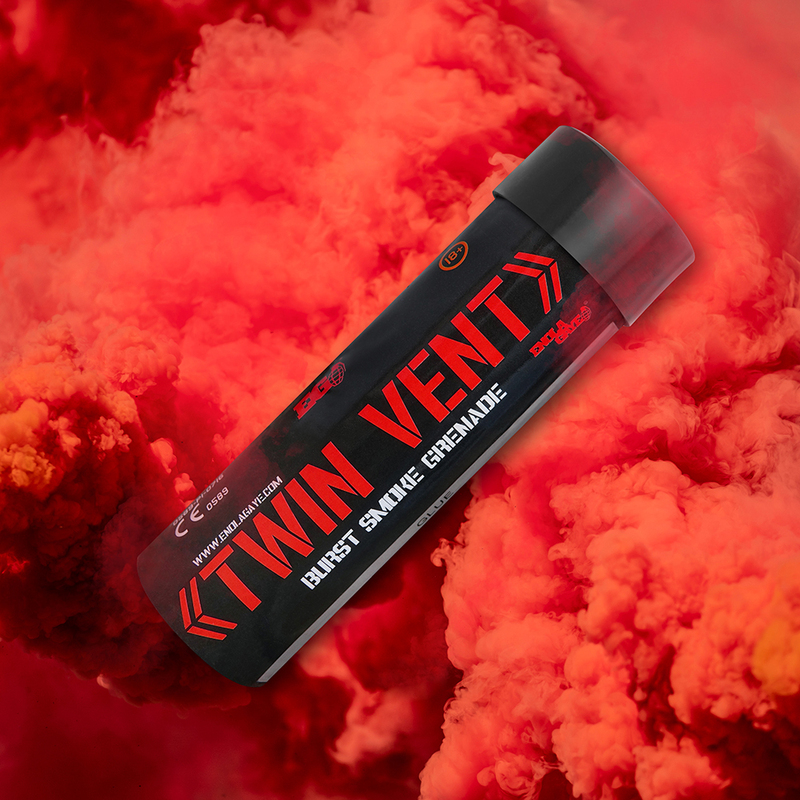 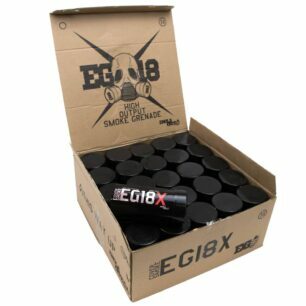 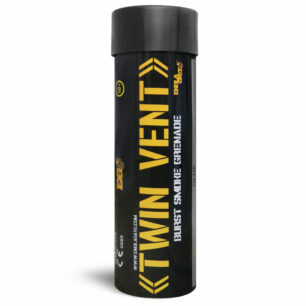 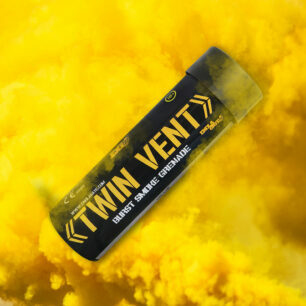 Burst Smoke Grenades are twin vented, once ignited the composition inside burns very quickly from both ends! 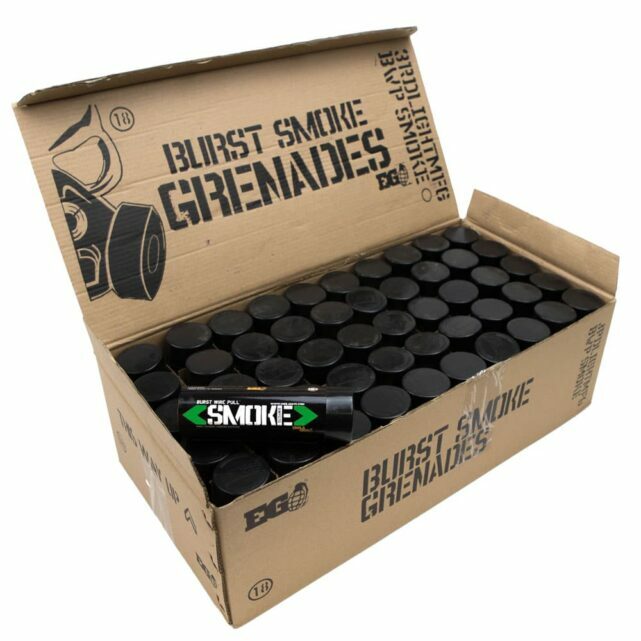 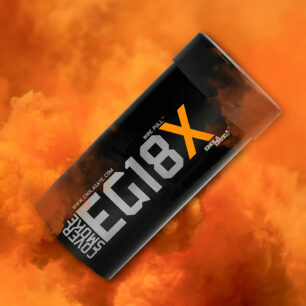 The Burst Smoke Grenade is a twin vented high output device, once ignited the composition inside burns very quickly, under 30 seconds. 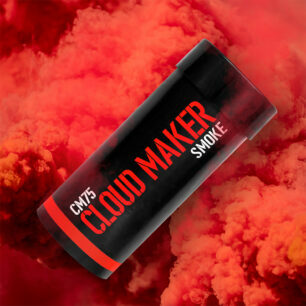 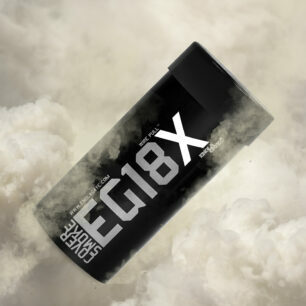 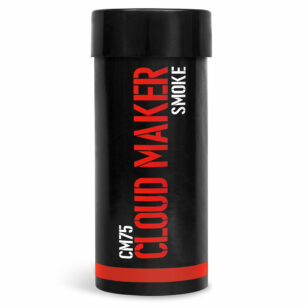 Our BWP smoke grenades create an awesome effect that can not be achieved using any other product. Whilst these grenades are commonly seen held in the hand we do not advise that they are, otherwise you will find hot smoke shooting up your sleeve…you have been warned.